New Year... Re-establishing True North. 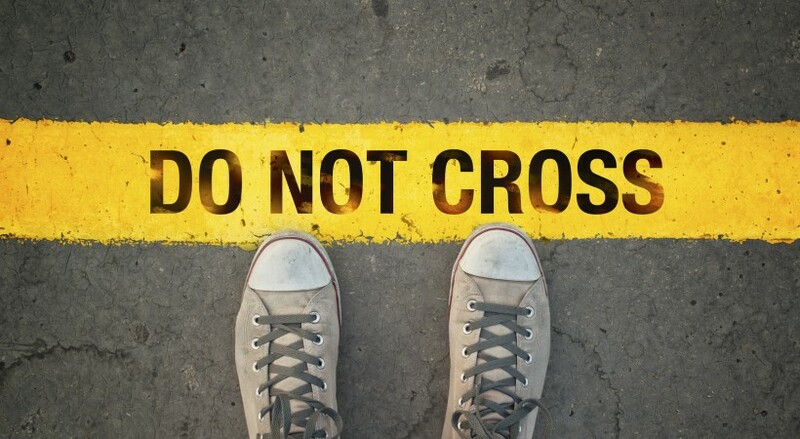 Some people call them Boundaries; others call them Values… whatever you call them, they are True North of what sits deep within as a core part of our identity. As the year progresses, people cross our path, circumstances arise, and we find ourselves easing on commitments we have previously made to ourselves. Be it time, wellbeing, work, space, family or friends essential to our identity and wellbeing, we can compromise. There are different schools of thought around how we manage this. The Four Burners Theory is built around the metaphor of a stove with four burners. Each burner represents one major quadrant of your life. Now I don’t know about you, but when I have done this, it hasn’t gone too well. When we place work over friends and family, we can become isolated workaholics. Furthermore, if we rely on an income from work, yet choose to put socialising with friends ahead of everything, we can end-up in some serious financial trouble. I also think there are other elements we need on our “stove-top” such as emotional wellbeing, spiritual wellbeing, financial wellbeing, and physical wellbeing to name a few. We are multi-dimensional complex beings that rely on a range of elements to keep us healthy. Sure, there are times when we may need to get a project over-the-line, or address a health issue where we focus on one burner more than others, but I believe we need to turn the burners down, rather than switch them off completely. The key however, is to notice how often you are turning-down which burners, and for how long. By noticing this pattern of behaviour, we can then reflect on the reason for our compromise, and are able to decide whether or not we wish to continue in this vein. 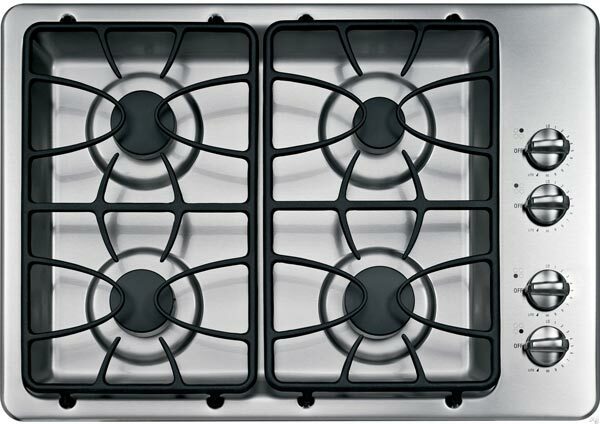 Another element to consider is the possibility of a different configuration; a stove-top with five inter-related burners, with one central burner. What would you place as your central burner; the one that if all others were low, you would need to sustain you? For me it is purpose. My wairua or soul is fed when I have purpose in my life. It is a purpose that transposes across all elements of my life; not just work-related. It is a core part of my identity, that has carried me forward through tough times. It is an innate quality that is not brash or bold, yet is an ever-present constant flame. What is your central burner - your true north? What are your other burners? How will you keep your burners alight? When will you need to dim or heighten your burners throughout the year? Newer PostWhat emotions are you addicted to? Older PostLet's disconnect in order to re-connect.